Moraga Drive to Gate Guarded Moraga Estates. Then first right onto Moraga Lane. Hello, I’m interested in 11601 Moraga Lane and would like to take a look around. 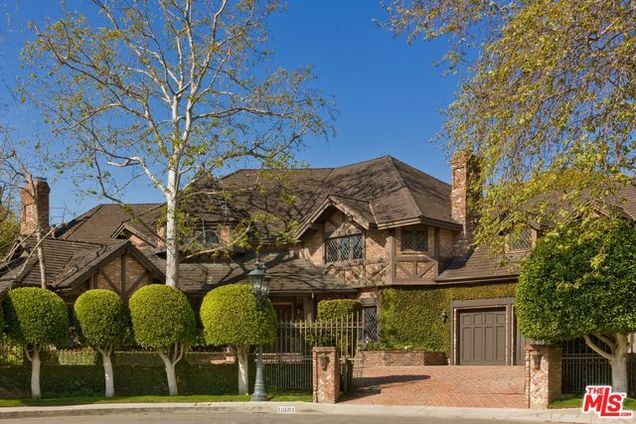 The details on 11601 Moraga Lane: This house located in West Los Angeles, Los Angeles, CA 90049 is currently for sale for $7,200,000. 11601 Moraga Lane is a 6,005 square foot house with 5 beds and 7 baths. 11601 Moraga Lane is in the West Los Angeles neighborhood of Los Angeles and has a WalkScore® of 4, making it car-dependent. This house is in the attendance area of Community Magnet Charter Elementary School, University Senior High School, and Emerson Community Charter School.